The International Affairs Building, located east of Amsterdam Avenue across from East Campus and annexed to the Jerome Greene Hall (Law School), is a key structure of the School of International and Public Affairs. The School of International and Public Affairs (SIPA) has been educating professionals who work in public, private and nonprofit organizations to make a difference in the world. SIPA has imparted the leadership skills and knowledge needed to face critical public policy challenges in the public, private, and nonprofit sectors. 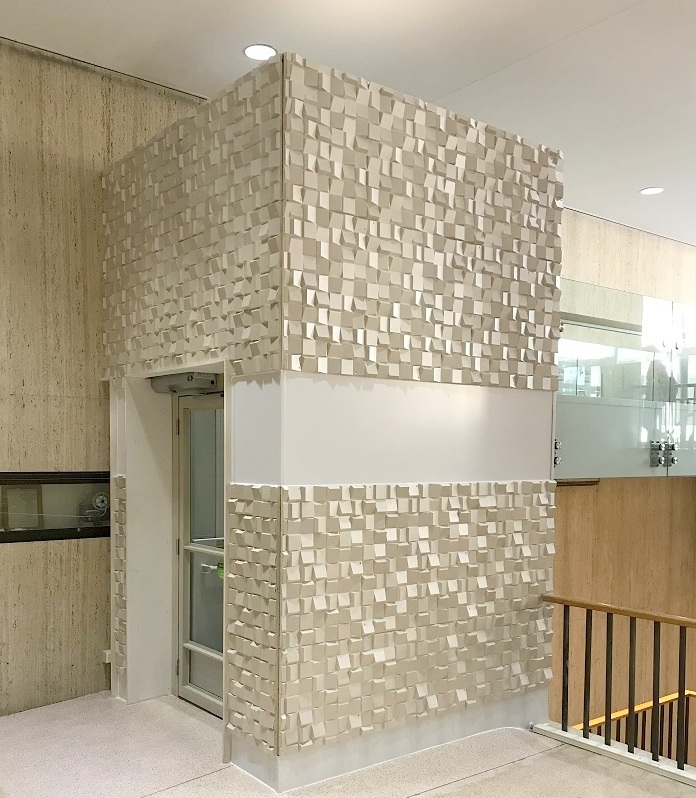 To ensure that all students, faculty, staff, and visitors to the International Affairs Building are able to access the building, Mobility Elevator is proud to have completed this project. 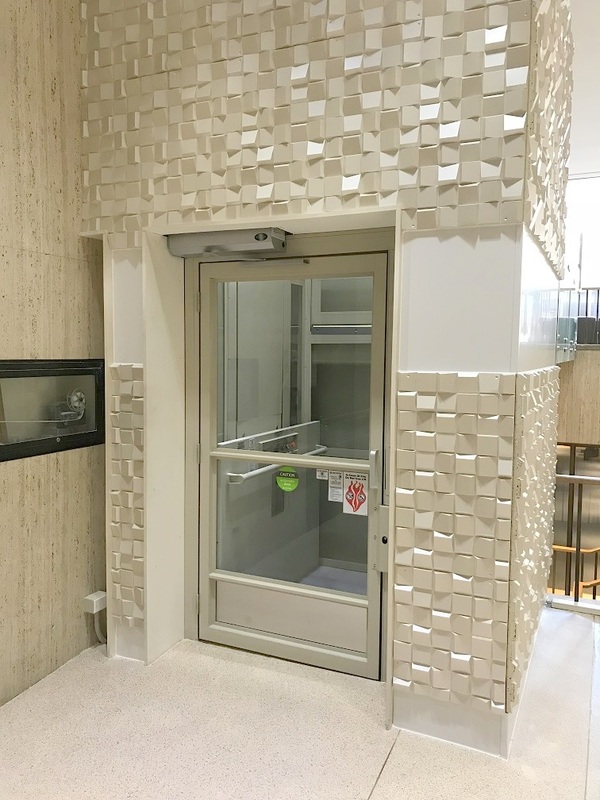 The wheelchair lift features a unique enclosure to adapt to the current building architecture both structurally and aesthetically, as well as maintain a high level of safety. As shown in these images, the new wheelchair lift blends seamlessly into the existing structure while maintaining a look of elegance. Columbia University takes pride in its disability services including the establishment of the Disability Services Liaison within the School of International and Public Affairs who work conscientiously with university Disability Services to coordinate accommodations for people with disabilities. 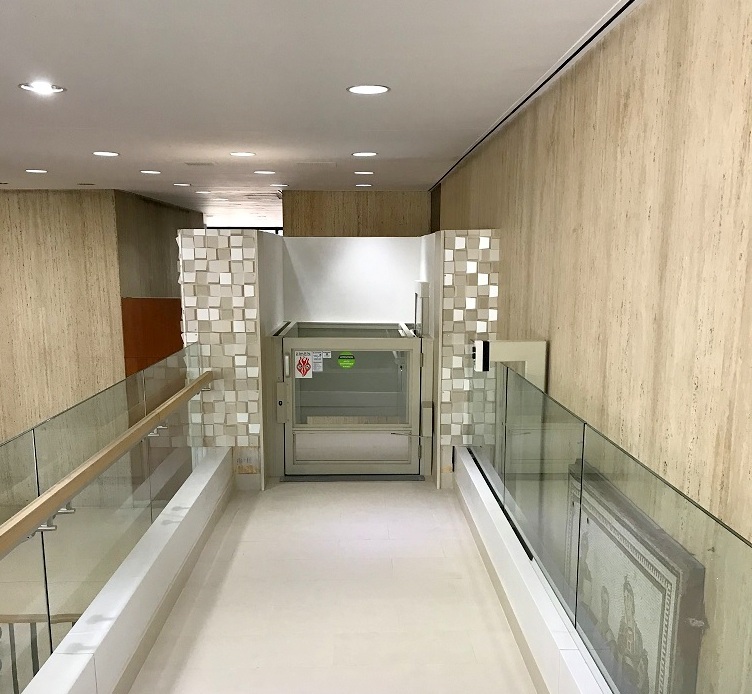 Mobility Elevator is overjoyed to have worked with Disability Services to help adhere the building to ADA compliance and provide access to everyone. Want to learn more about our wheelchair lifts? Click here to explore our options.